Ladies and gentleman! We are proud to present the second part of our saga containing spire presets! 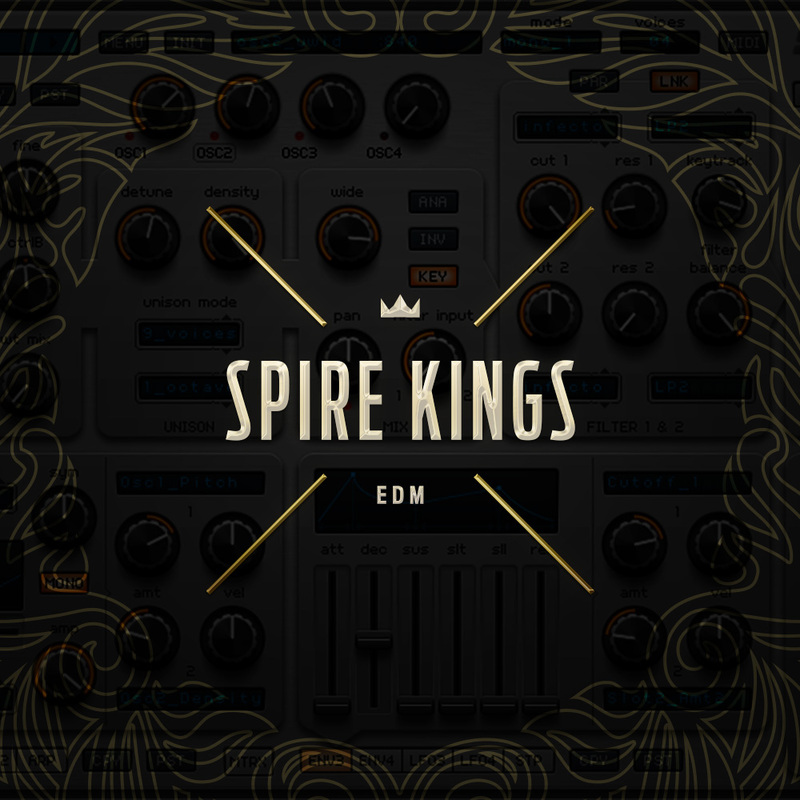 Spire Kings – Edm. A helpful hand during your production and composing process! Lot of inspiration and great sounds in one place! Inspired by the greatest artist like: Martin Garrix, Calvin Harris, KSHMR, Axwell x Ingrosso and more! Made in the Edm / Festival House genre by a professional and experienced sound designer and producer. Many years in the music business let him to provide you with the best possible sounds of course made from scratch. You will find here 128 highest quality Spire presets made from scratch and closed in one .sfb bank file. Bases, leads, pads, pluck sounds and even some perc sounds are in the package. Reveal Sound Spire v.1.1.9 is required for this sound set. 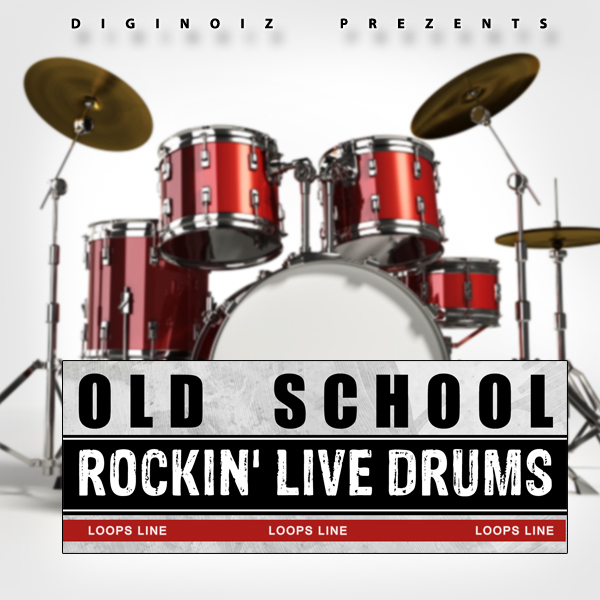 PLEASE NOTE: Instrument loops and drum loops are NOT INCLUDED in this pack and they are used in the MP3 Demo for demo purposes only! 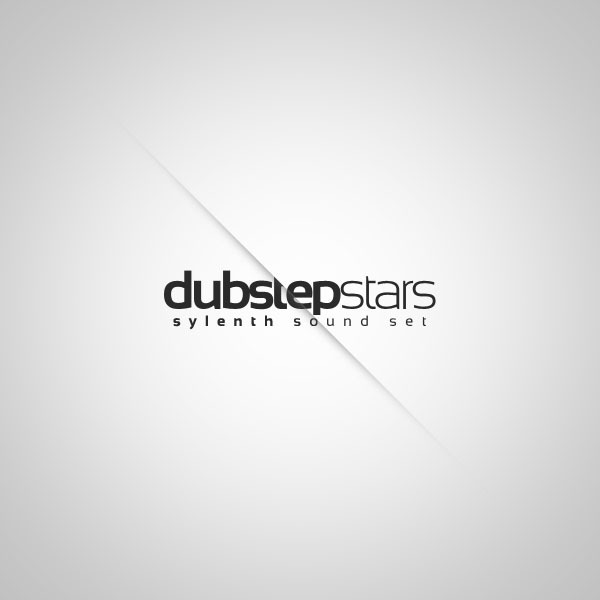 This pack contains only Spire synthesizer presets. As always all of our products are delivered to you in the royalty free license. It means that you are paying only one time and there are on other additional costs. Only one small license fee and that’s it! You can use our presets, loops, samples as a part of your productions!